New research says a mid-day nap could help us process information, giving us science-backed permission to “sleep on it” before making a tough decision. 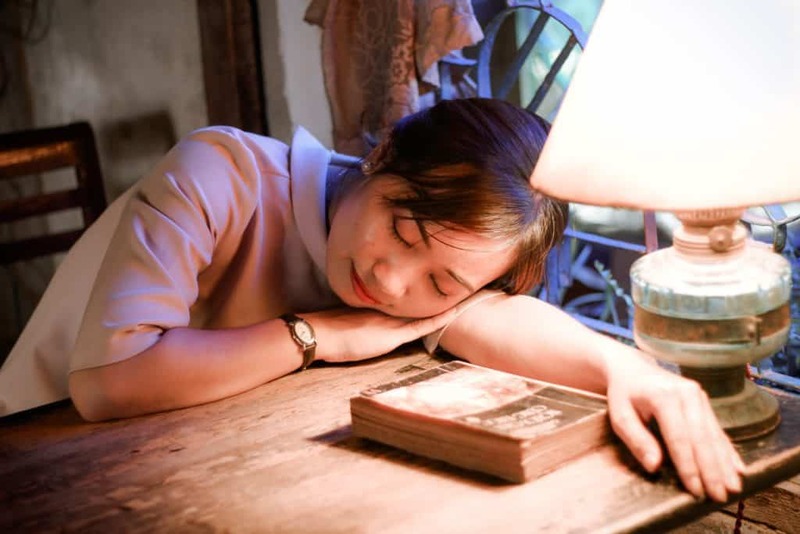 The findings come out of the University of Bristol, where researchers investigated how a 90-minute nap could affect our cognitive ability to sort through subconscious factors that influence decision-making. To do this, they had 16 participants carry out two different tasks. The first was a “masked prime task” in which a piece of information was quickly revealed and then removed so it was never conscious digested. The second was a “control task,” wherein subjects responded when they saw a red or blue square on a screen. Participants performed both tasks and then either stayed awake or took a 90-minute nap before repeating the exercise. What they discovered is that those who napped increased their processing speed in the masked prime task, but not in the unmasked control task, suggesting that a 90-minute doze specifically improves our response rate and ability to process information that we’re not consciously aware of. Before we all rush to take a mid-day doze, we still have some questions. First off, the sample size (16 participants) is quite small. The study authors noted that “further research in a larger sample size is needed to compare if and how the findings differ between ages, and investigation of underlying neural mechanisms.” We’re curious when that research will be conducted and eager to dig deeper into the findings. We’re also wondering if we need to take a 90-minute nap to reap the cognitive benefits. While reaching 1.5 hours means your body has made it through an entire sleep cycle, it might be hard to carve out enough time for that long of a snooze. Until we get more answers, it never hurts to get some extra Zzz’s during the day. Just 20 minutes is all you need to receive other benefits of napping, like enhanced alertness, reduced stress, and a better mood. Plus, sleeping that long ensures you stay in the lightest stage of non-REM sleep, making it easier for you wake up and feel refreshed. So if you’re feeling bummed by the increasing amount of research that shows some scary side-effects of sleep deprivation (just us? ), this new research might, at the very least, lift our sleepy spirits. Yeah, mid day sleep is very important to regain the strength. Nice post.thanks.